Lucy Mason has won the World Youth Cadet Compound Womens final in Rosario, Argentina. Lucy beat Alexandra Paquette from Canada 142 – 138. 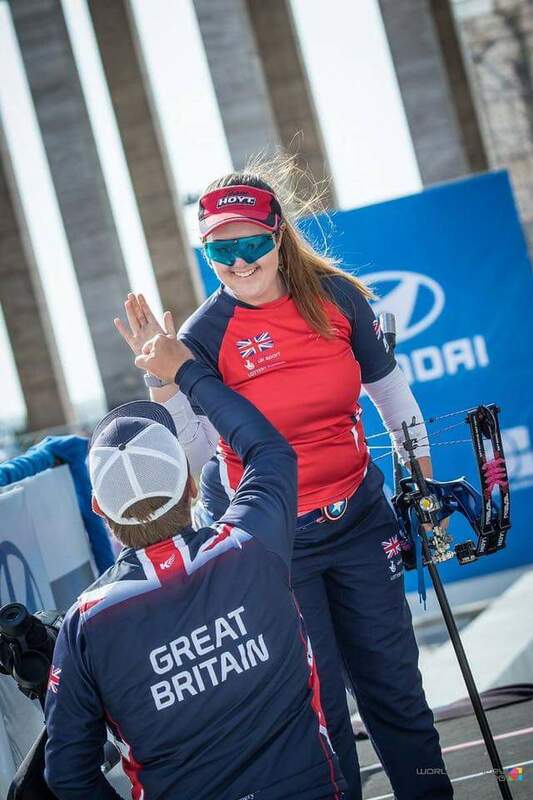 Congratulations to Lucy on her amazing achievement! 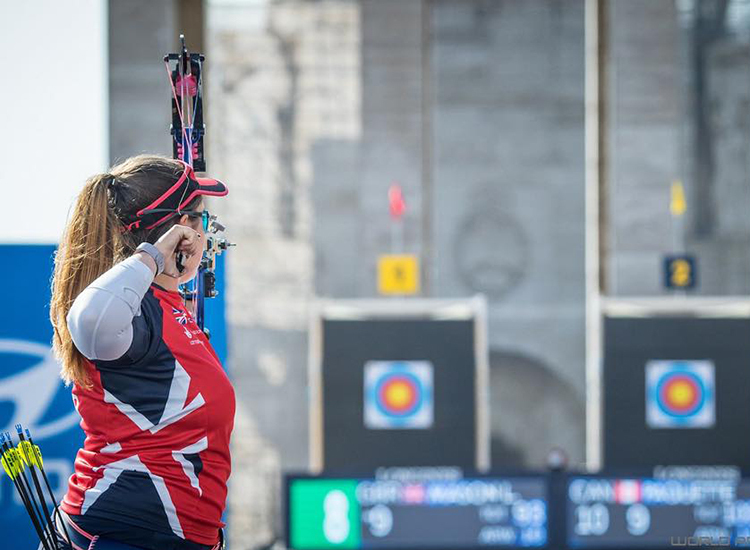 You can read more about the World Youth Championships on the World Archery website.